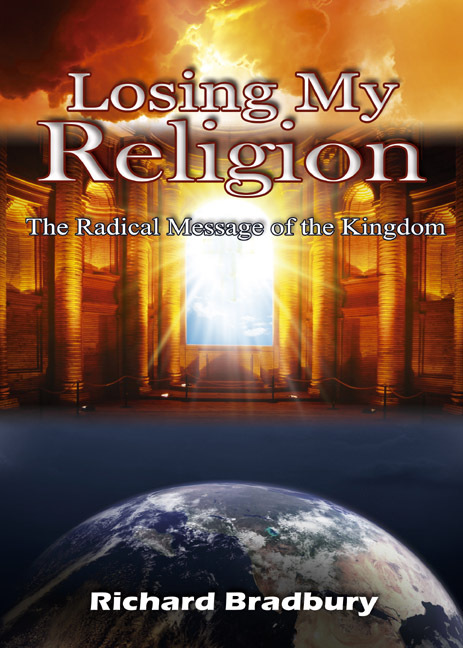 "This is a challenging and thought-provoking look at the centrality of the message of the Kingdom of God and how it should impact the life and faith of every true Christian believer. It is not written as merely the opinion of the author but is thoroughly grounded in the scriptures of both the old and new testaments.It is extremely well-structured and has a very detailed table of contents which help when returning to the book in search of a specific passage or scriptural reference. For a book of such depth of study it is also remarkably easy to read though the challenge of the message it contains may make the half-hearted believer rather less than comfortable. Don't miss the opportunity of reading this book!" "Loved the book. There were things that I thought I understood but this has added to my knowledge and understanding and has brought so much to life for me. I loved the fact that it was encouraging and I could apply it to my life. I've always thought that I wasn't a 'proper' church person and can see now that I am a Kingdom person and that is exciting, it is a totally different focus and way to live."